This is a supervision/ mentoring day for EFT’ers. 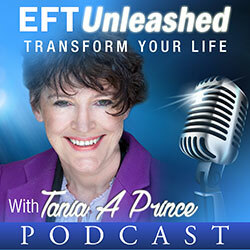 EFT Founding Master and EFT International recognised Accredited Certified EFT Master Trainer of Trainers Tania A Prince is the facilitator. 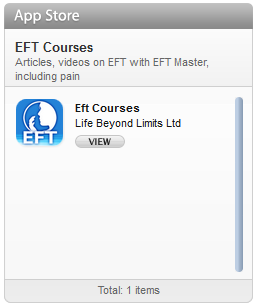 The course is open to all EFT’ers who have attended EFT International Level 1, 2 or 3 courses. 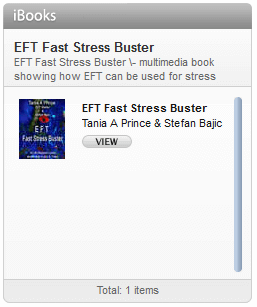 This course counts toward the supervision requirements of the EFT International. Supervision is an essential factor in helping a therapist run a professional practice.